Bowyer climbed as high as ninth in the early going but reported his car would not turn in the center of the corners. He pitted on lap 38 for tires, fuel and adjustments. Bowyer still struggled with handling and lost a few positions as the stage ran to the end without a caution. Pitted on lap 121 for more adjustments to help the car turn. Adjustments began to pay dividends, and Bowyer’s lap times improved as he climbed to 12th. A loose lug nut forced Bowyer to pit lane on lap 143 for a two-tire stop. The stop dropped him from 12th to 20th and a lap behind the leader. 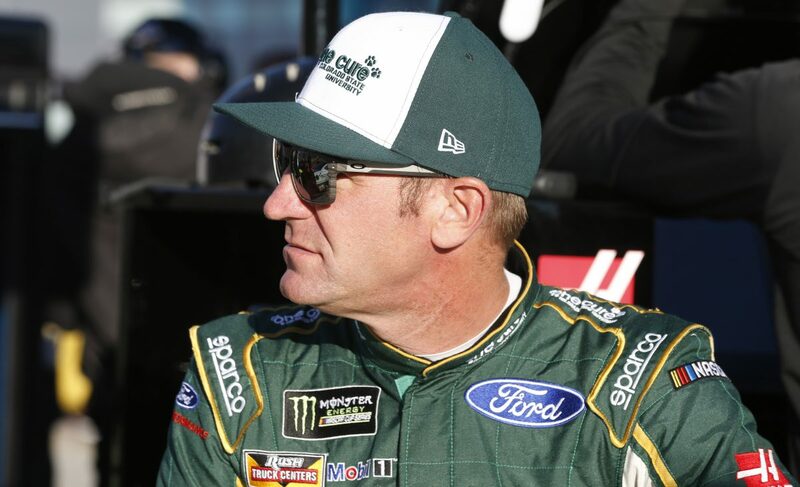 Bowyer narrowly averted disaster when his car suffered only minor front-end damage from a multicar accident in front of him on lap 183. Crew made repairs and returned Bowyer to the race in 19th, fifth in line to earn the free pass. The team gambled in the closing laps to stay on the track instead of pitting, hoping to capitalize on a caution. The caution never came, and Bowyer lost a second lap. The next event on the Monster Energy NASCAR Cup Series schedule is the TicketGuardian 500k on Sunday, March 11 at ISM Raceway near Phoenix. The race starts at 3:30 p.m. EDT with live coverage provided by FOX beginning at 3 p.m.